Many people have heard of Freemasonry, but few have any idea what it is, what it does, or why it exists. 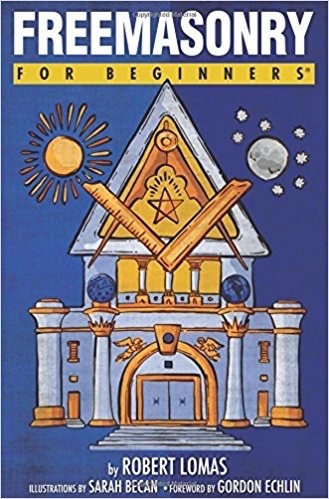 Freemasonry is not a religion, but rather a spiritual self-help society whose declared purpose is to help members become better citizens, and it has a strong track record of doing just that since it began in Scotland in the 15th century. Freemasonry For Beginners explores the objectives and teaching methods of Freemasonry and describes its influence on society in the past, present, and future. It recounts the origins of the movement in Scotland and its spread to North America and the rest of the world. 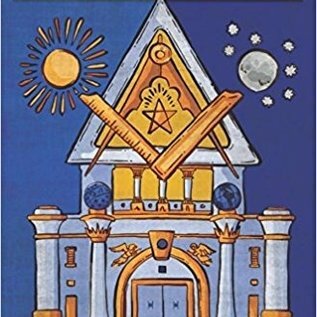 Not least of all, it shows how Masonic teachings have helped so many members over the centuries learn the skills to become leaders in society, science, and the arts.